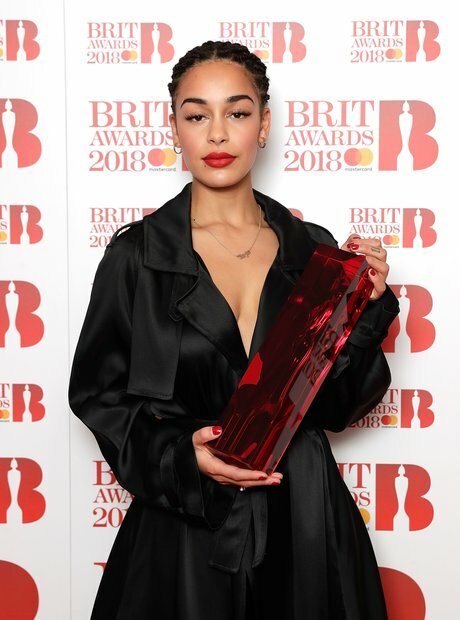 Jorja Smith won the BRITs Critics' Choice Award in 2018. 6. Jorja Smith won the BRITs Critics' Choice Award in 2018. Smith beat fellow female musicians Mabel and Stefflon Don to win the prestigious award. The R&B starlet has been nominated for numerous other awards including Best Female at the 2017 MOBO Awards.